Herbal remedies, including marshmallow root and slippery elm, offer numerous health benefits. Marshmallow possesses a significant amount of mucilage and thus has been used by herbalists and other healthcare practitioners to help treat inflammation and irritation of mucus membranes. Slippery elm also has many purported health benefits for diarrhea and ulcers, for example. Marshmallow root and slippery elm, though often helpful, should be used only after discussing possible risks and side effects with your doctor. Marshmallow is a plant that prefers to grow in wet areas, such as marshes. The marshmallow plant is indigenous to Europe, although it now grows in certain parts of North America. Various parts of the marshmallow plant, including its flowers, leaves and roots, have been used for hundreds of years in herbal preparations to treat a wide range of conditions. The marshmallow plant contains many important nutrients, including amino acids, selenium and several kinds of vitamins. In his book "Therapeutic Herb Manual," expert herbalist Ed Smith notes that marshmallow root performs many important health actions and is used to treat numerous ailments. The herb is soothing to gastrointestinal tissues as well as well as the bronchi and urinary tract tissues. This herbal remedy is used to treat mucus membrane inflammation, dry coughs, sore throat, gastric ulcers and bladder infections. Marshmallow may also treat fluid retention and digestive upset. Slippery elm is an herbal remedy that has long been used by Native Americans to treat many health conditions. The bark -- the inner bark, specifically -- of the slippery elm tree is used medicinally and possesses deep fissures, a gummy consistency and a distinct odor. 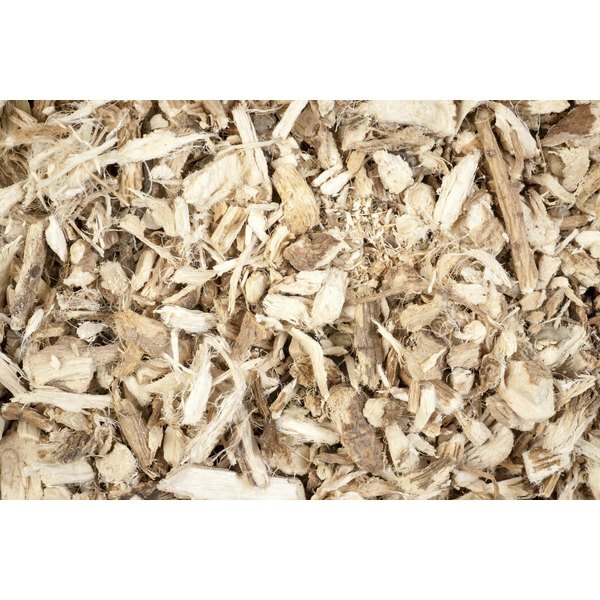 Slippery elm bark contains many active plant chemicals, including campesterol, mucilage and beta-carotene. Slippery elm bark also contains zinc, calcium, iron and magnesium. According to nutrition researcher Phyllis Balch, author of "Prescription for Nutritional Healing," slippery elm is particularly effective for soothing irritated mucus membranes throughout your digestive system. Slippery elm is also beneficial for treating gastric ulcers, inflammatory bowel conditions, diverticulitis and diarrhea. Slippery elm is prescribed by herbalists and other healthcare practitioners to reduce fever, sore throat and inflammation in various parts of your body. This herb should not be used for bronchitis or cancer without first talking with your doctor.